Specializing in Colorado Adventures for families and groups since 1983. 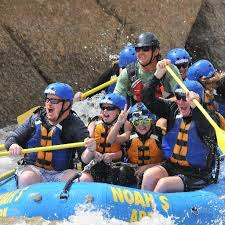 Noah's Ark is one of Colorado's largest and most experienced whitewater rafting and adventure companies. Now also home to Browns Canyon Adventure Park.